If you have travelled to Guinea, Liberia, Sierra Leone or Democratic Republic of Congo (Équateur province) in the last 21 days or have been exposed to someone who travelled to these areas and you are experiencing any of the symptoms listed below go directly to the Emergency Department and advise the nurse immediately. 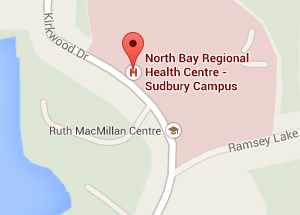 How is North Bay Regional Health Centre Preparing? 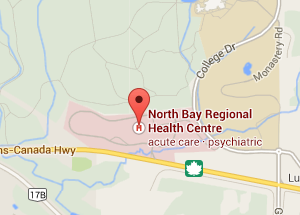 The North Bay Regional Health Centre is taking all possible measures, and following protocols and directives as outlined by the Ministry of Health to ensure the safety of patients, visitors, and staff as well as the community. 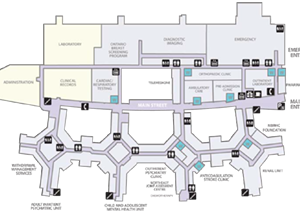 We are screening all patients who come to the Emergency Department (ED). 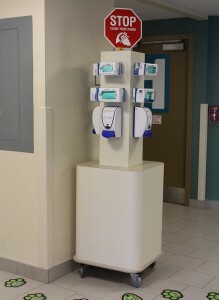 Signs can be found at all hospital entrances and outpatient clinics on site and off site, informing of the factors that could indicate potential Ebola exposure. We are working with our community partners to ensure appropriate screening measures are put in place. Training of unit-specific staff is in progress to ensure the proper use of Personal Protective Equipment. Although the risk is extremely low that North Bay will see a suspect case, based on our strict infection control measures we have in place, we feel confident that we are prepared should a suspect case be identified.